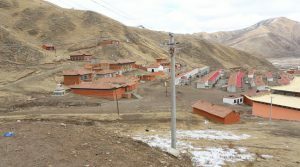 Situated in the heart of the Golok region, where Khentrul Rinpoche was born and raised, Longkya Monastery is the home to a thriving community of dedicated practitioners of the Kalachakra Six Vajra Yogas. 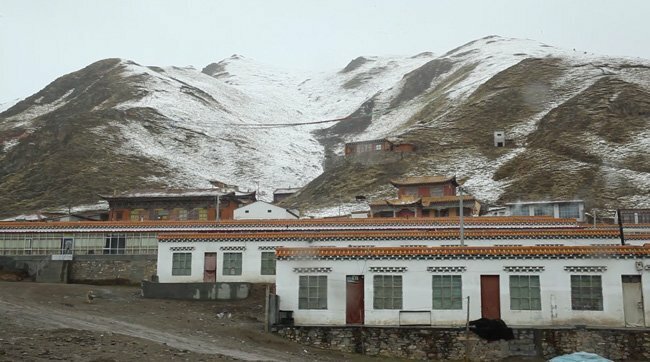 Longkya Mingyur Dechen Ling was originally a nomadic monastery that was known as Jonang Akyong Gongma Tsang Monastery. No more than a collection of tents, it would periodically move around the region. It wasn’t until Ngawang Chöjor Gyatso advised Ngawang Rinchen Sangpo to build facilities for the practice of the Kalachakra Nine Deities that this monastery took root in a single location. 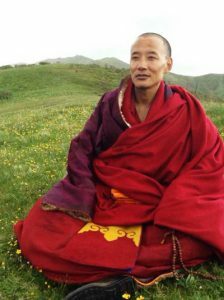 Rinchen Sangpo held both the Nyingma and Jonang lineages, teaching extensively both the Dzogchen and Kalachakra systems. 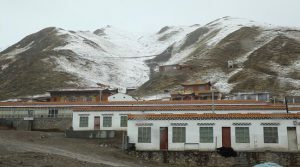 Many important practitioners arose in this place, including masters such as Tra Galong, Makye Tulku, Lamku Khenpo and above all Tsangpa Monlam Sangpo. It was Monlam Sangpo’s disciples who went on to found all of the Jonang monasteries in the Golok region. 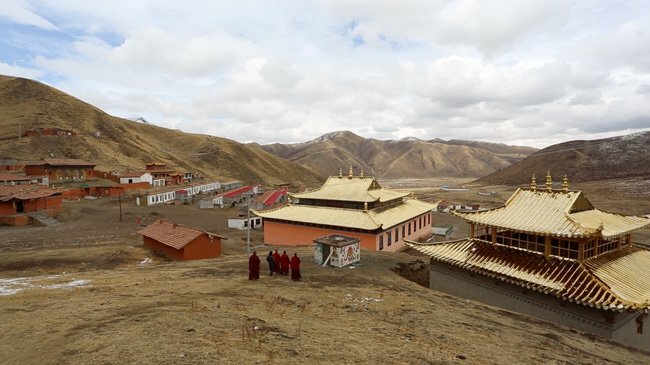 The monastery is currently home to around 200 monks who diligently practice the Six Vajra Yogas as taught in the Jonang Tradition. There is also a Vajrasattva practice centre and shedra, where Niguma’s Six Dharmas are studied along with other sublime teachings of the Buddha. Longkya’s previous Vajra Master, Lama Ngawang Pema Namgyal was a great advocate of the Jonang tradition who had more than a thousand students around the world. He was originally born in Golok province and was recognised as the reincarnation of Getse Pema Tenzin who was student of the great yogi Tsamba Monlam Tsampo. 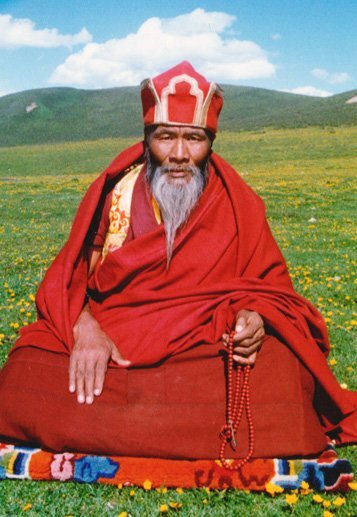 Pema Tenzin was known to be a highly realised master who had undertaken the Kalachakra generation and completion stage practices. Tulku Jamyang Zhinpa became a monk at a very early age. He dedicated his life to the study and practice of the Kalachakra Path and to meditation. He is well known for his gentle and relaxed demeanor, as well as for being very mindful and conscientious of others. 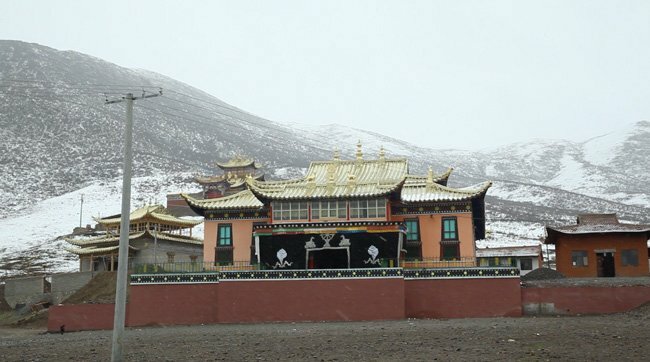 While everyone knew that he was very talented, it came as a surprise that before Lama Pema Namgyal died, he chose Jamyang Zhinpa to become the Vajra Master of Longkya Monastery. 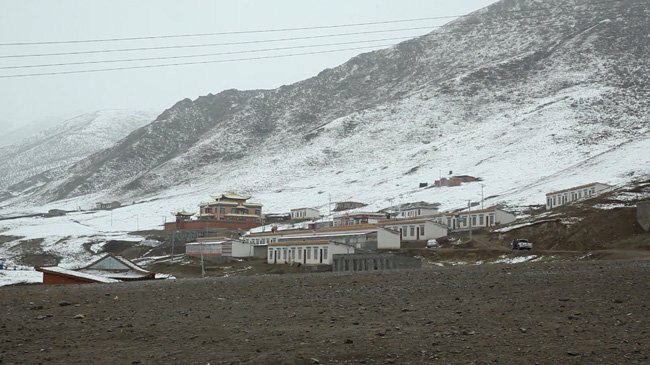 Since then, Jamyang Zhinpa has proven to be a powerful role model for his community. Drawing in 100 new practitioners each year. He has increasingly emphasised that his students focus on intensive practice of the Kalachakra Six Vajra Yogas. In so doing, he has truly become an authentic regent for the monastery.